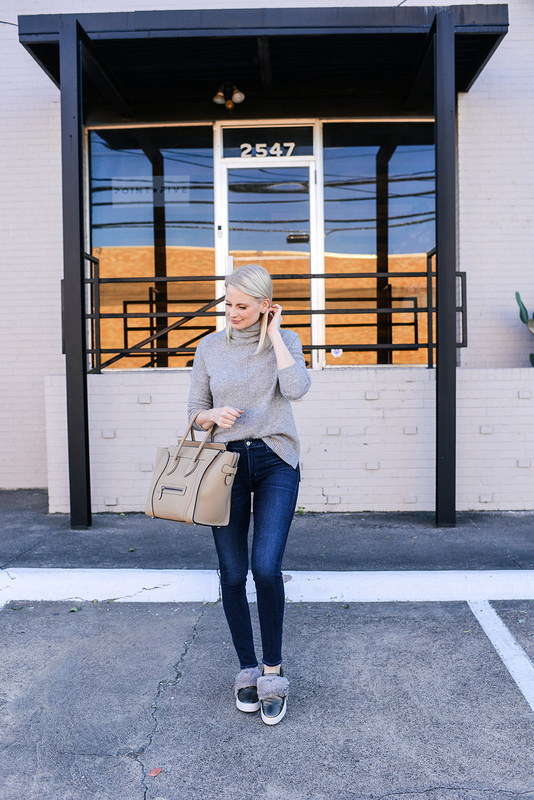 My velvet Vince sneakers were my absolute favorite pair of comfortable, casual shoes last fall/winter, so I decided to add another pair to my collection for this season. While my Vince sneakers are still in rotation, I wanted a different color to throw in the mix. I first ordered this pair, but the fit wasn’t as on point as the pair I bought last year, and they looked a little big on my already big feet. 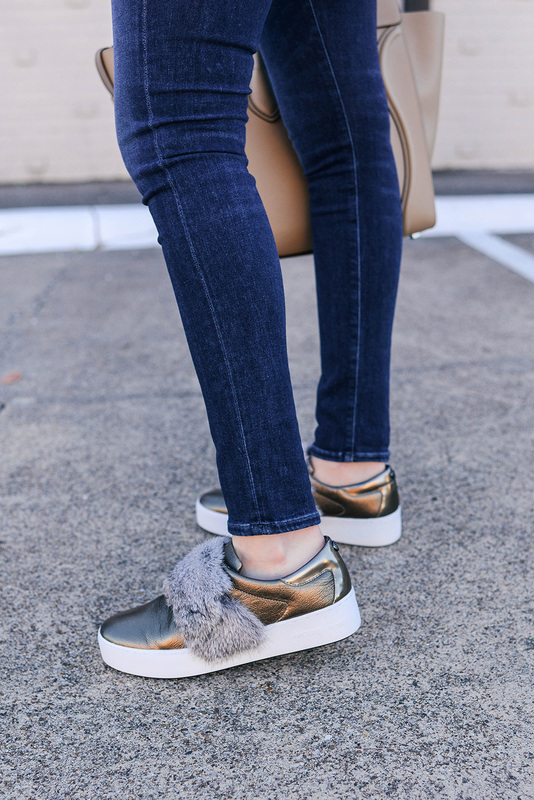 After returning that grey pair, I discovered this metallic pair of slip-on sneakers with a fur trim and instantly fell in love. The rabbit fur detail is a luxe touch that offers a wintery feel and glam look to such a casual shoe. They’re a great option for wearing with the lighter colors in my wardrobe for fall/winter, especially since I mostly wear my black sneakers with black looks. 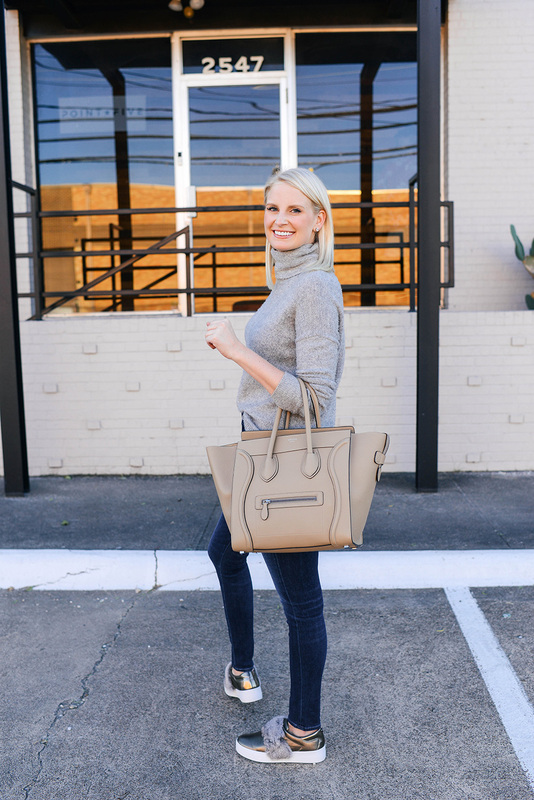 These are a fab throw-on-and-go option for errands, laid back lunches and other things I’ve got going on throughout the week! Not gonna lie, I’ve worn casual Vans sneakers for years. They definitely have a skater look to them, but they are super comfortable and great for being that shoe you need for going from your workout class to the grocery store. If you don’t mind a splurge, I love the chic pointed toe on these Miu Miu sneaks. I actually saw them at the outlet stores in Palm Springs – mad I didn’t buy them!!! If fur isn’t your jam, how about a pearl detail? So pretty! If fur is your jam, don’t miss this pair or this pair. 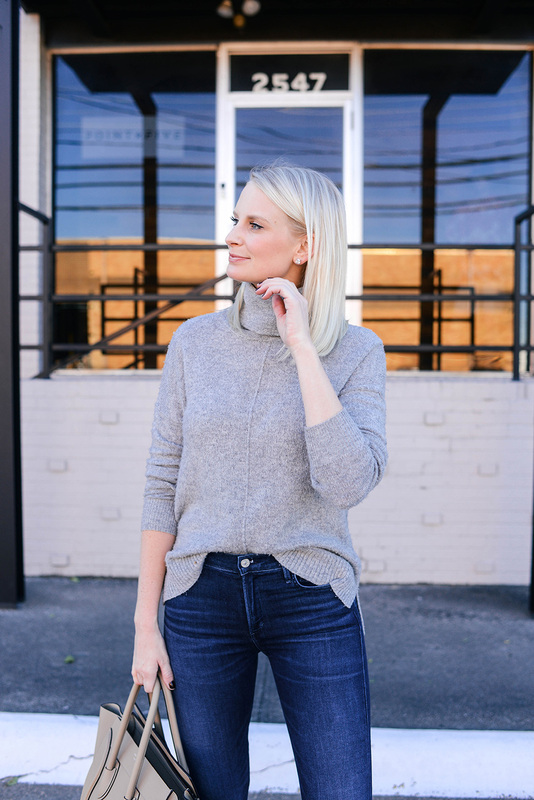 Perfect for winter wear! I love a good bow, and these sneakers definitely have that. So do these! 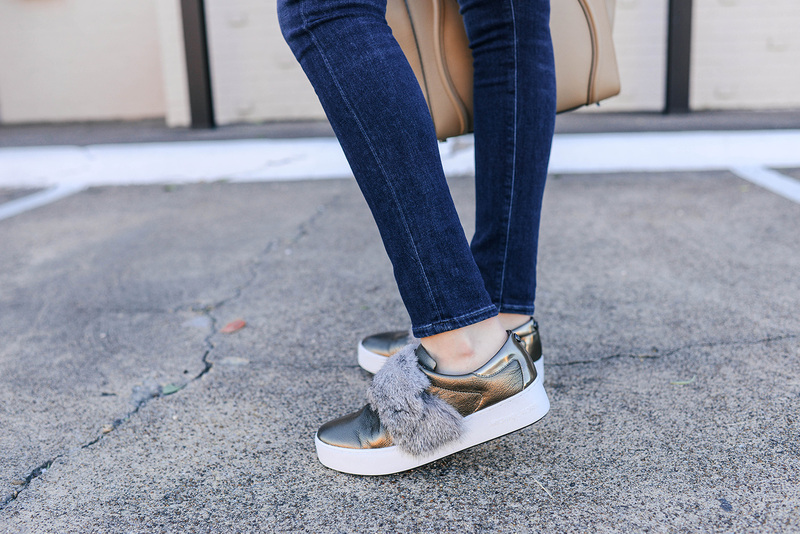 These Sam Edelman sneakers are under $100 and so fabulous. Love the feather detail! These sneakers are so fun, love this look. These sneakers are so fun! I just love how they’re more stylish! Omg those shoes are adorable! Love the whole look!